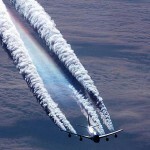 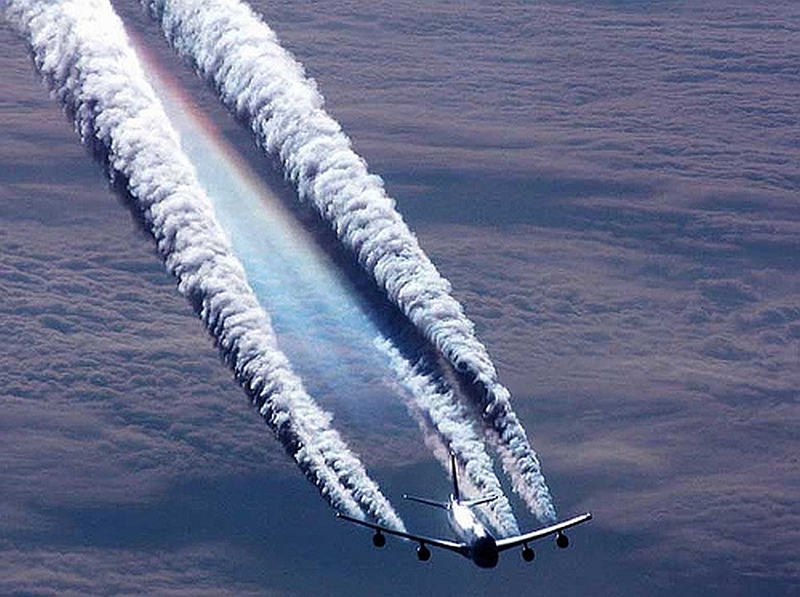 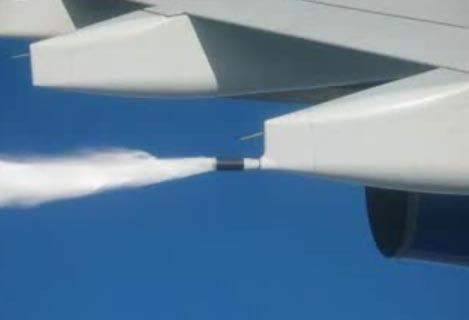 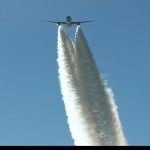 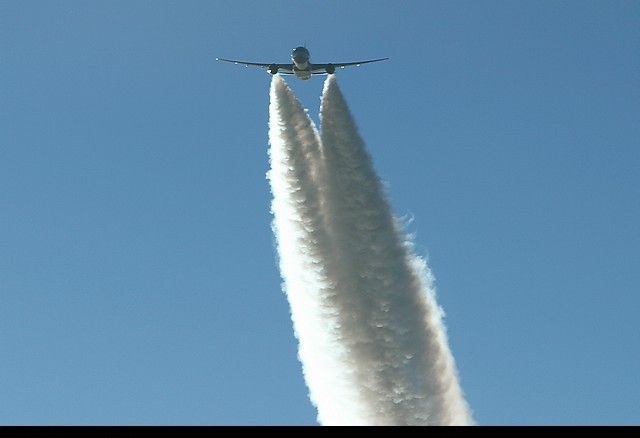 The thought of huge jumbo jets flying over our heads spraying tonnes of toxic chemicals into the air is a scary thought, but could this claim actually have any truth to it? 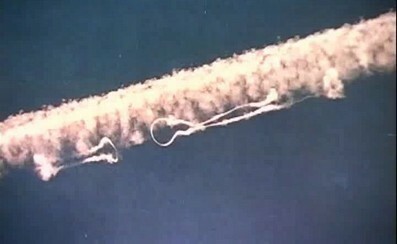 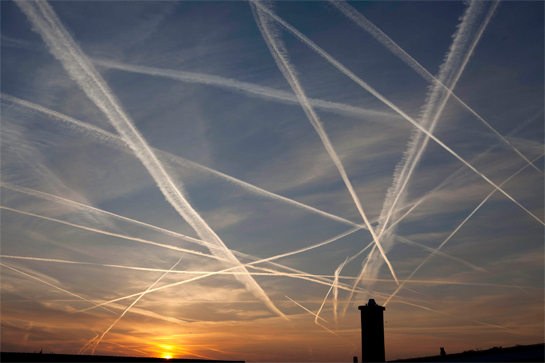 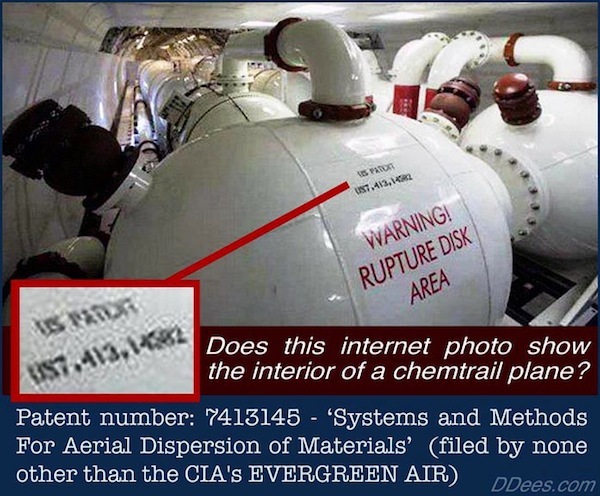 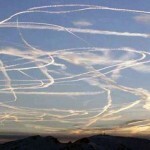 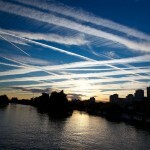 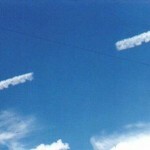 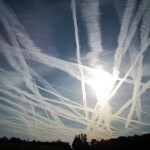 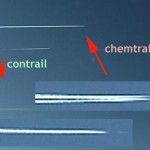 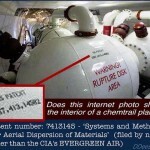 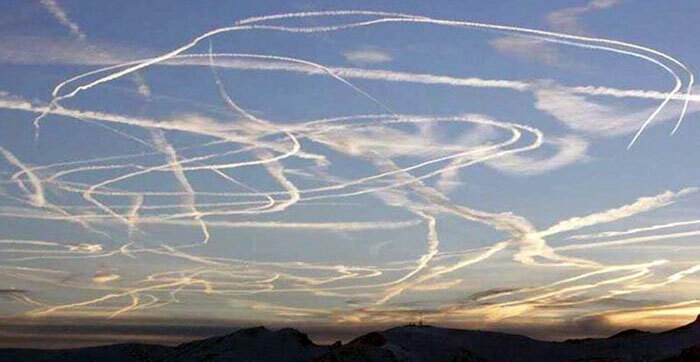 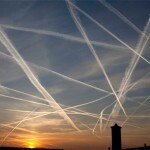 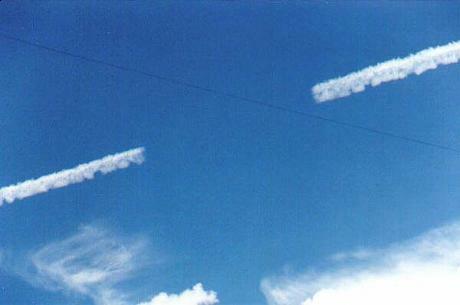 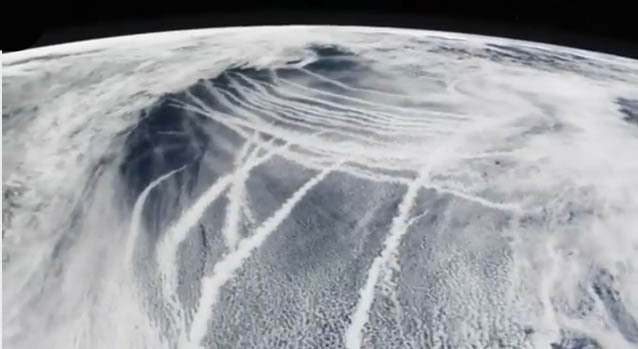 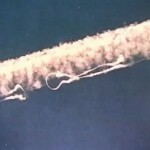 There is a lot of evidence showing that Chemtrails are in use on an industrial scale in countries all around the world. 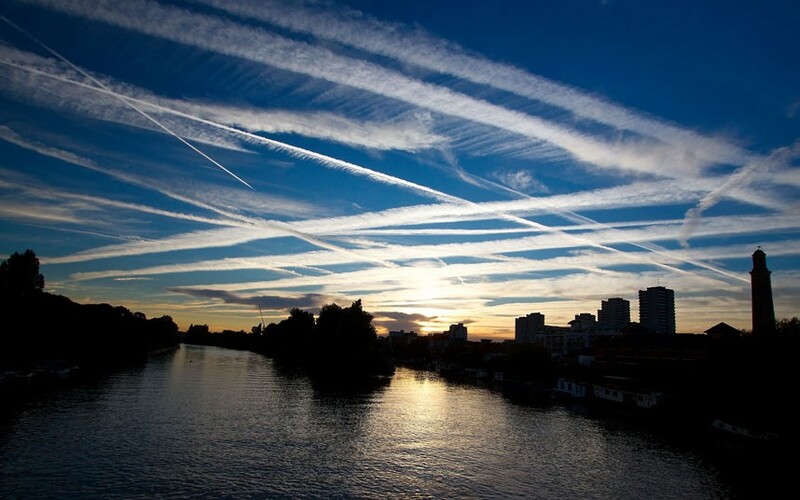 We believe this is to help boost mortality rates via respiratory diseases while staying in accordance with the UN's Agenda 21. 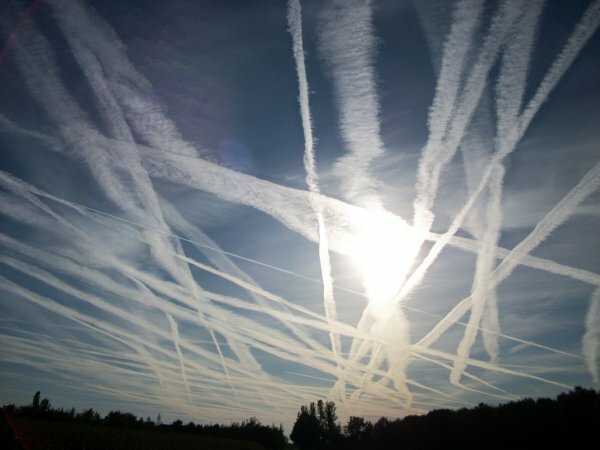 I live in North London and I see this daily. 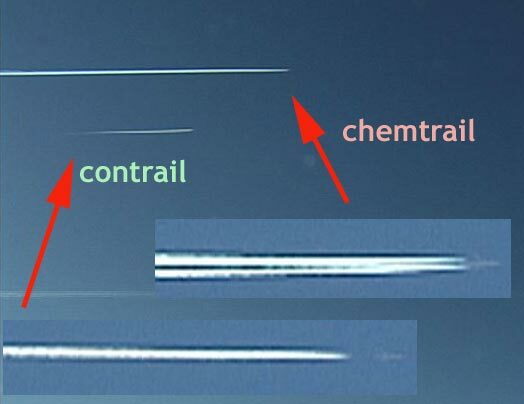 It's especially easy to spot during the summer months. 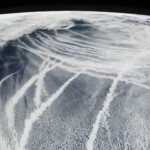 Use the videos below to bring yourself up to speed!